Intel has formally launched its first wave of 7th-generation Core processors, better known by their codename Kaby Lake. Today’s launches are CPUs in the U and Y series, which are intended for thin and light portables such as notebooks and 2-in-1s. Processors for mainstream and enthusiast desktop PCs, beefier laptops, workstations, and other categories will be refreshed early next year. 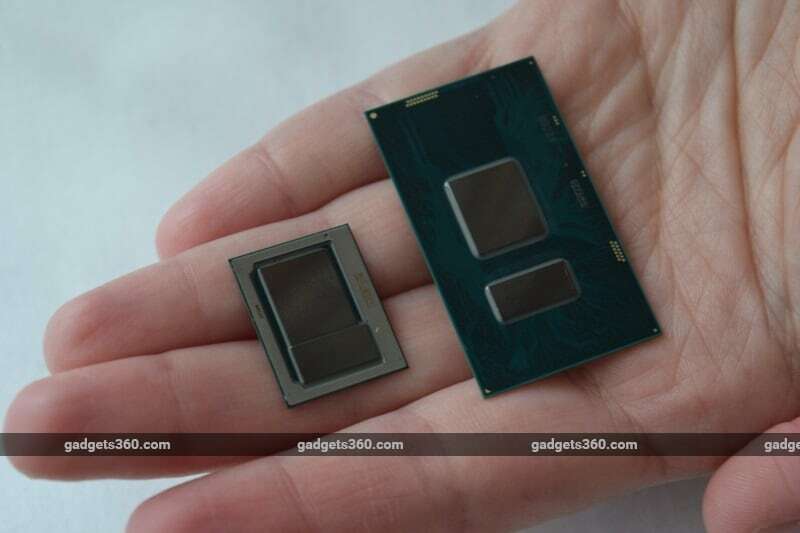 Intel will now emphasise the “7th Generation” branding in its marketing materials, especially the stickers that manufacturers place on their products. The Core m5 and Core m7 names for ultra-low-power CPUs have also been deprecated after being introduced only last year – Intel will continue to use Core m3, but products corresponding to the previous higher tiers will be sold as Core i7 and Core i5 regardless of whether they are regular or low-power processors. Y-series CPUs are rated for 4.5W of power consumption though device manufacturers can configure this value themselves to suit specific product designs. They can run without a cooling fan and are aimed at the thinnest laptops and tablets. U-series CPUs are rated for 15W and will be used in more mainstream laptops. Today’s launches include the dual-core 3.1GHz Core i5-7200U and 3.5GHz Core i7-7500U, both of which have two CPU cores with Hyper-Threading and support DDR4 RAM; and the Core i7-7Y75, which is also a dual-core part with Hyper-Threading but has a base clock of 1.3GHz and can turbo up to 3.6GHz on demand, and uses DDR3L RAM. 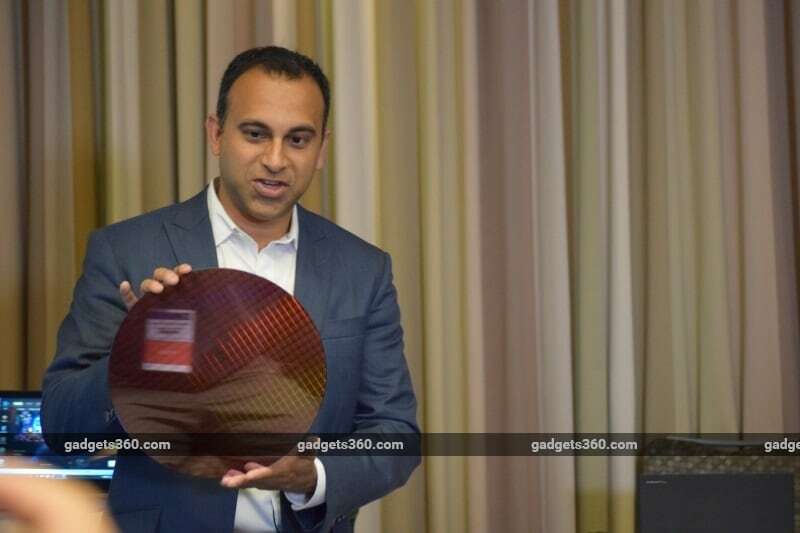 Kaby Lake was a surprise addition to Intel’s product roadmap when it was announced last year, to fill the gap left by the delay of the previously planned Cannonlake product line. Cannonlake was planned for this year and would have been the first series of CPUs to be fabricated on a new 10nm lithography process. However, the shrink from the current 14nm process to 10nm has proven to be more difficult than expected, and Intel has had to break its longstanding two-year “tick-tock” cadence of alternating product refreshes and process shrinks. Kaby Lake will extend the life of the 14nm process into a third year, and has therefore been seen as a filler product. However, there are significant optimisations to Kaby Lake, compared to the 6th-generation Skylakearchitecture. Power consumption has been lowered, allowing manufacturers to ship devices with smaller batteries, thus lowering weight and thickness. 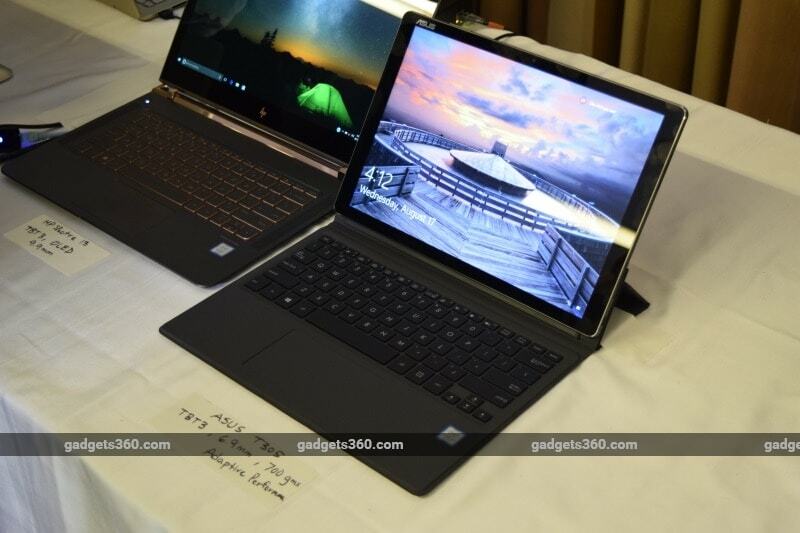 At an embargoed event in San Francisco parallel to the Intel Developer Forum two weeks ago, company execs showed off an upcoming version of theHP Spectre 13 which is just 9.9mm thin, compared to the current model’s 10.4mm which is currently touted to be the thinnest in the world. Graphics capabilities have been bumped up, with Intel asserting that users need more performance for video editing and streaming, VR, 360-degree video, gaming with simultaneous game streaming, and even simple productivity. 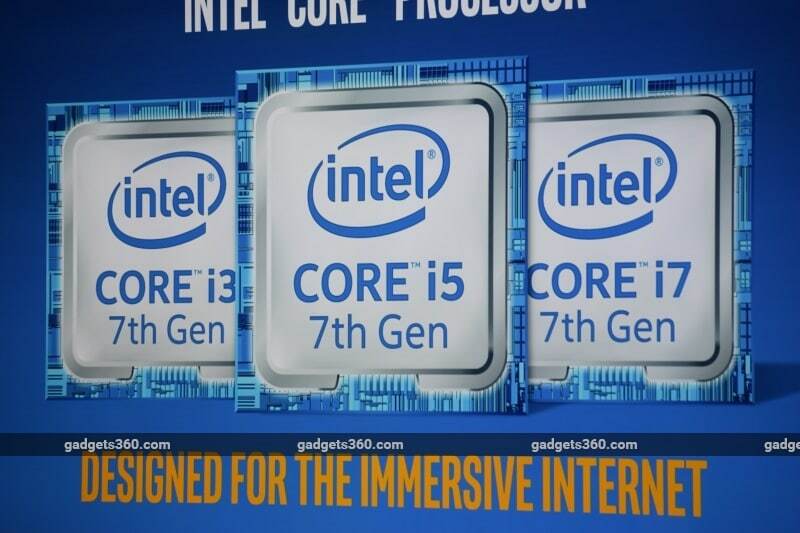 Kaby Lake processors will feature Intel’s Gen 9 graphics, with dedicated hardware blocks for 10-bit 4K HEVC encode and decode as well as 8-bit VP9 encode and 8/10-bit VP9 decode. YouTube and Netflix were cited as specific examples of use cases that will benefit in terms of performance and power consumption. Intel’s internal tests for 4K video playback show a 2.6X improvement in battery life using a Core i7-7500U processor compared to an equivalent 6th-generation Core i7-6500U. Other general performance improvements, both to the design and to the manufacturing process, are claimed to result in up to 19 percent and 18 percent better performance in the WebXprt benchmark for U-series CPUs for Y-series CPUs respectively, and up to 12 percent in general workloads as measured by Sysmark 2014, according to Intel’s own testing. Real-world performance remains to be seen. Laptops and 2-in-1s featuring these new processors should go on sale beginning in early September; well in time for the US thanksgiving and Christmas shopping season. Intel has indicated that many of these will be thinner than previous models and will also feature its RealSense cameras to support Windows Hello authentication, and the high-speed Thunderbolt 3 peripheral interface. Intel has had a tough year so far in 2016, having announced 12,000 layoffs in April and then killing its unprofitable smartphone and tablet CPU product lines shortly thereafter. The company seemed to have been struggling to find its identity in a world rapidly shifting away from traditional PCs, though a coherent vision did begin to take shape at this year’s IDF.